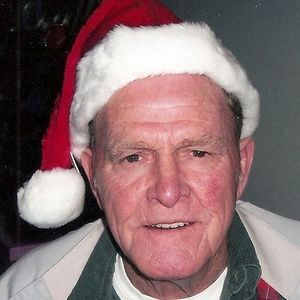 Graham- Ray Lee Turner, 72, of Graham died Friday, October 7, 2011 at 7:47 AM in Greenville. Born November 16, 1938 in Webster County he was of the Baptist faith and was a construction worker. He is preceded in death by his parents, Lee Turner and Lola Turner; his foster parents who raised him, Joe and Georgie Moorehead; sisters, Lilly Mae Parsons, and MarBell Turner. 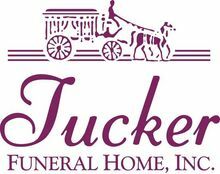 He is survived by his spouse, Nancy of Greenville; sons, Ray Lewis Turner of Drakesboro, Anthony Dale Turner of Lewisburg, TN, Ricky Lee Mallory of Paducah; daughters, Kathy (Danny) Knight of Drakesboro, Brenda Turner of Greenville, Jennifer Wells of Drakesboro; grandchildren, Michelle Knight, Joe Knight, Tabatha Strifler, Tanya English, Dalton Ward, Kaitlyn Knight, Lauren Turner; great grandchildren, Jake Ward, Dakota Knight, Eathan Strifler, Logan Knight, Nevaeh Edwards, Jaden Edwards, Corbin Rickman, Elayna Strifler; brother, Edward "Pete" Turner; sister, Mary Martha Holmes.